SCAN has established a strong and highly competent design engineering team, which can support our clients in all project phases, including feasibility studies, FEED, basic as well as detailed engineering. Having the engineers from our systems integration and maintenance departments at hand, gives us also the possibility to receive real feedback from the field, further enhancing the quality of design solutions provided to our clients. This we see as a significant competitive advantage comparing to companies specialized for design engineering only. 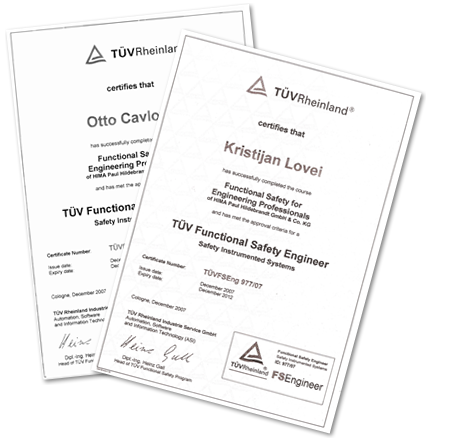 Within the engineering projects, SCAN fully follows recommendations from latest industry standards, (such as IEC 61511 - applicable to safety instrumented systems, or IEC 60079 - applicable to hazardous area installations). 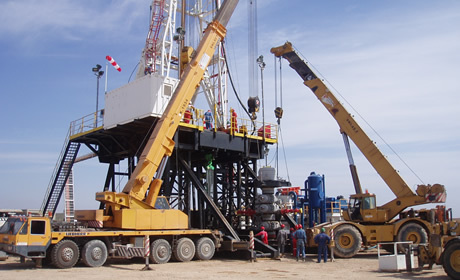 In cooperation with our partner engineering companies, we are also capable of conducting the multidisciplinary engineering design engineering projects, especially for the oil&gas sector. According to local regulations, design documentation for projects to be implemented in Croatia, has either to be prepared by the Croatian authorized design engineers, or nostrified, if prepared by foreign designer. Design nostrification presumes translation of design to Croatian language as well as checking and adjusting the design to comply to Croatian regulations and applicable standards. SCAN is among a small number of companies, authorized by the Croatian Ministry of Construction for the nostrification of electrical and instrumentation design documentation. We can therefore support foreign EPC companies even in these activities. Great experience in system integration, a well- trained team of engineers and sophisticated technologies applied are the guaranty for the capability of providing the best solution to your automation problem. Our partnership with some of the top vendors in the area of industrial automation (e.g. Emerson Process Management, ABB, Mitsubishi Electric) is another advantage. It gives us the opportunity to incorporate the best hardware and software for each customized system keeping the price very competitive. 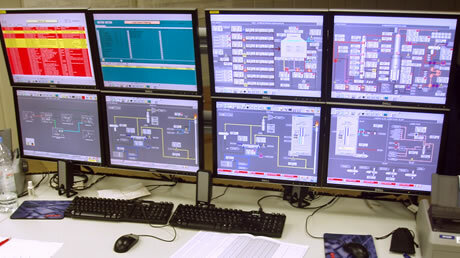 Commissioning and start-up of new plants and equipment presents both a major technical and management challenge. 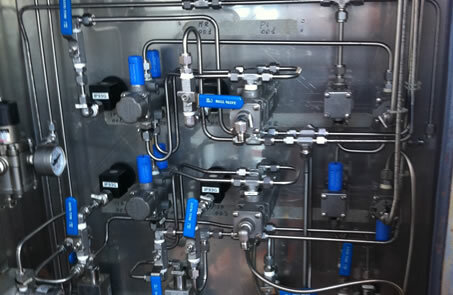 Chasing project deadlines also often require commissioning activities to be performed on a tight schedule. Proper commissioning planning and definition of procedures, together with highly skilled team is critical for performing the efficient commissioning. 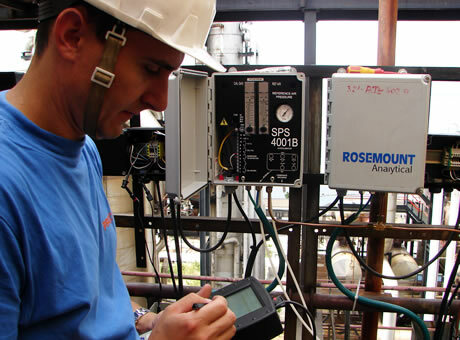 By participating in many complex projects involving commissioning activities, our engineers and instrumentation technicians have gained remarkable field experience which can help EPC contractors to meet these demands. SCAN can also offer support to EPCs by providing instrumentation and control systems precommissioning activities, including the precommissioning planning and preparation of relevant test procedures. A true solution to customer needs comes only through the continued support and service after a successful installation. 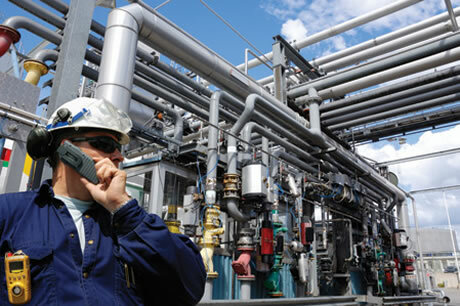 SCAN maintenance team, consisting of engineers and technicians that have acquired considerable experience in the analysis of all functional aspects of the systems, provides instrumentation and control systems maintenance services as well as technical support, also for systems supplied by other companies. 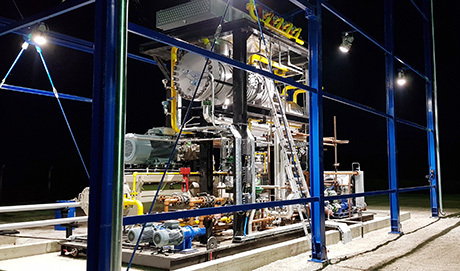 Major players in Croatian oil & gas industry, such as INA, Plinacro, PROplin or Crodux Plin, have recognized our capabilities and are continuously engaging SCAN for instrumentation and/or control systems maintenance. We select high quality panel components from major European manufacturers thus ensuring the product quality not only on system level but also on component level. We deliver control panels suitable for both onshore and offshore applications. Apart from standard solutions, our packages are highly customized according to customers needs and application.